Is a theme packed crate of 6 to 8 handpicked items every month. Some of their top franchises include: Star Wars, DC, Marvel, Nintendo and Pop Vinyl! In your crate you could find items such as Zombie themed T-Shirts, Simpsons merchandise, Ninja Turtles, and even good old Ren and Stimpy. All of these and many more have graced the Loot Crate stage. Either way it makes for an excellent gift whether it’s for yourself or someone else; especially with the January theme. 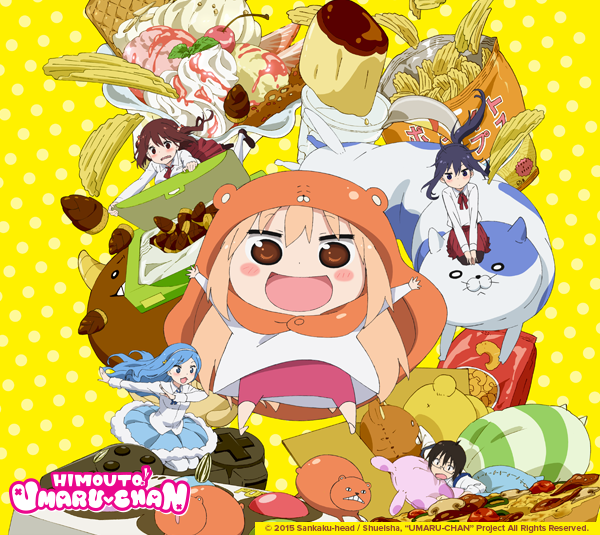 What do you think about the October 2016 Theme for Loot Anime ? ← Cravory Cookies: October Flavors are HERE!